Argentina has a long-established local industry manufacturing farm machinery and implements. The sector is composed of approximately 730 companies and was one of the first industries to develop in the country because of agriculture’s historically predominant role in the Argentine economy. As a result, 10 percent of these companies have been operating for over 50 years in the country. Products offering cost savings are in great demand, as are those that increase and improve the quality of agricultural products. Among the most sought-after products are: irrigation equipment, machinery parts and components, information technology products for agriculture such as autopilots, wireless connections, Wi-Max networks; GPS/INS systems; geographical information technology (GIS) data collection software applicable to soil analysis, crop yields, and remote sensing, and NDVI sensors. Market growth in recent years reflects the rising crime rate in Argentina. Acts of violence, including street crime, bank robberies, and private property theft, have been on the rise. While Argentina’s crime rate is lower than in the U.S., Brazil, Mexico, and Venezuela, crime is an issue that the media have emphasized. 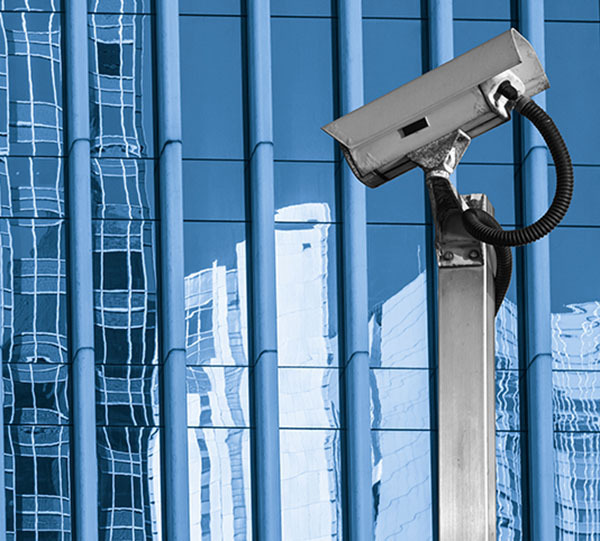 The widespread perception of growing insecurity, along with the increasing priority of improving workplace security, has contributed to the growth of the electronic security sector in Argentina. The hi-tech security equipment market presents the greatest opportunities for U.S. companies. Opportunities in the market include: online digital video surveillance and intelligent software, especially systems with capabilities such as pausing, zooming, identification of specific objects and persons through facial recognition, and thermal and night vision features. 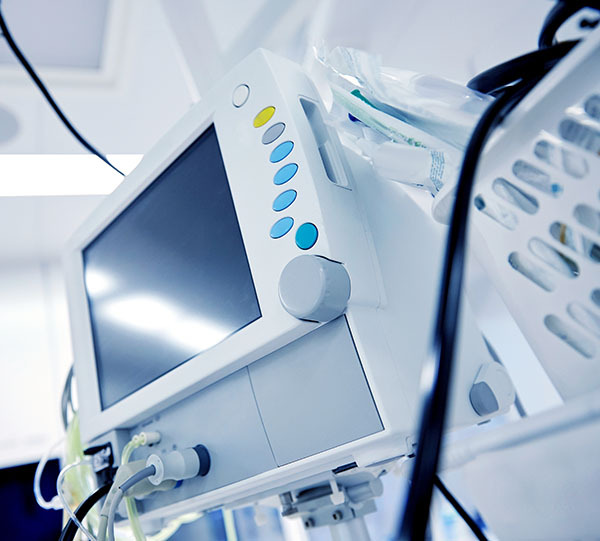 Imports dominate the Argentine medical equipment and device market; they traditionally account for around 70 percent of the total market. The United States continues to be the leading supplier of imported medical products and currently holds almost 25 percent market share, particularly in high-technology products. Medical products and technology developed and produced in the United States are highly regarded in Argentina. For any medical products or technology that cannot be manufactured locally, export opportunities continue to exist for U.S. companies. Opportunities in market include: middle- and high-end technology products, like electro-diagnostic equipment and other medical devices, implants, stents, cardiac valves, pacemakers, clinical laboratory equipment, molecular biology products, diagnostic reagents, specialized catheters and cannulas, x-ray equipment, and other specialized disposables. Import Tariffs: The Harmonized Schedule (HS) is used to specify tariff classifications in Argentina. The HS was implemented on January 1, 1992, and is aligned with the WTO Customs Classification Code adopted in 1979. On January 1, 1995, Argentina implemented the MERCOSUR Common Nomenclature, known as the Nomenclatura Común del MERCOSUR (NCM) which is consistent with the U.S. Harmonized System for tariff classification. In 2013, the average tariff was 22 percent. Import Duty: Ad-valorem duties are assessed on the CIF (Cost+Insurance+Freight) value of the imported merchandise (at the Argentine port or airport of entry). Specific duties are applied to certain products and are expressed in monetary terms per unit of measurement. A combination of both ad-valorem and specific duties (“mixed duties”) is used in some cases. 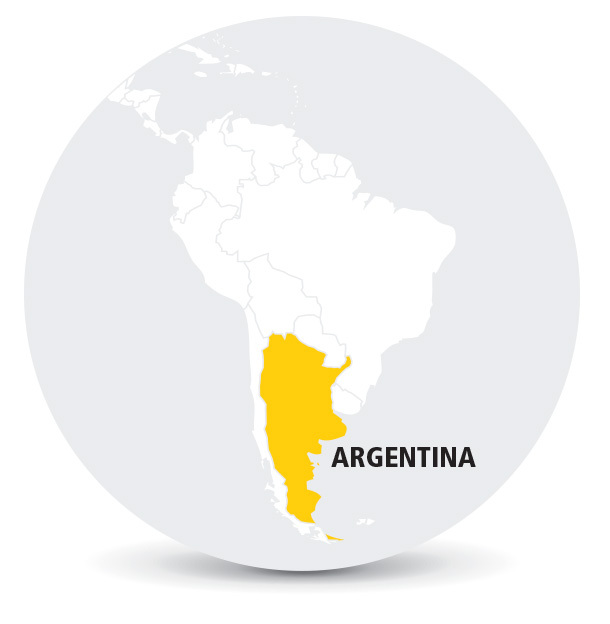 Import Requirements and Documentation: Since February 1, 2012, Argentina has required all importers to request and receive approval from the Secretariat of Commerce and the Argentine Tax and Customs Authority (AFIP) prior to importing products from abroad. This sworn affidavit of intention to import (referred to as the DJAI) is required for each import transaction and is reviewed by AFIP. In practice, AFIP does not make the decision, which is in fact made by the Secretariat of Internal Commerce, but AFIP does certify that the importer is in good standing with regard to taxes and ability to pay for the goods and approves the request to purchase the currency. However, ultimately the Central Bank (BCRA) must release the funds and has final say over when the goods will be paid for. Processing time is officially 15 days, but many requests are put on hold for indefinite periods of review. An Argentine firm or individual who wishes to import must utilize the services of an Argentine customs broker to file the DJAI through the online customs system known as (S.I.M. 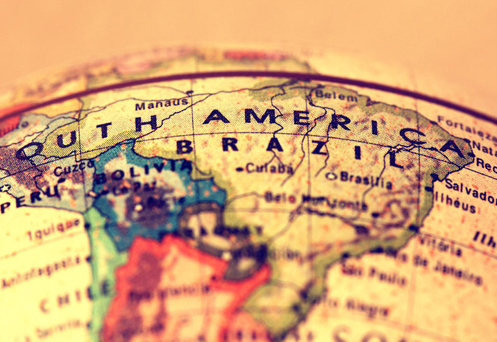 – Sistema Informático MALVINA), if they do not possess a customs brokerage license to handle their own imports. The requested merchandise must arrive in Argentina within 180 days of the DJAI being marked “Salida” by AFIP to signify approval to import. In light of the significant number of changes in requirements to import goods into Argentina over the last year, it is strongly advised that all exporters confer with a Freight Forwarder with an established relationship with an Argentine Customs Broker or directly with an Argentine Customs Broker prior to shipping goods to Argentina. Customs Regulations: At a national level, the General Customs Bureau (Dirección General de Aduanas, DGA) applies, collects, and controls taxes under the Argentine Customs Code. Additionally, it regulates other taxes on import and export transactions on behalf of other entities. In general, the DGA applies and controls import and export transactions. The DGA is part of the Federal Public Revenue Administration (Administración Federal de Ingresos Públicos, AFIP). AFIP is an autonomous authority at the administrative level, under the general supervision and legal control of the Ministry of Economy. It executes the tax and customs policies set by the Executive Branch. U.S. 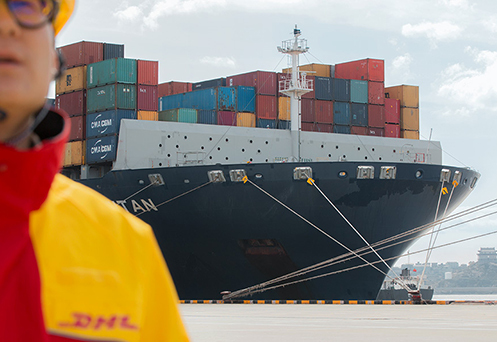 Export Controls: The U.S. Department of Commerce’s, Bureau of Industry and Security (BIS), is responsible for implementing and enforcing the Export Administration Regulations (EAR), which regulate the export and re-export of most commercial items. The items that BIS regulates are often referred to as “dual use” since they have both commercial and military applications. Please note that even commercial items without an obvious military use may be subject to the EAR. Items with an Export Control Classification Number (ECCN) that are regulated for Chemical and Biological Weapons (CB), National Security (NS), Missile Technology (MT), Regional Stability (RS) or Crime Control (Column 1 or 2) purposes require a license from BIS for export to some countries.